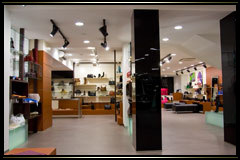 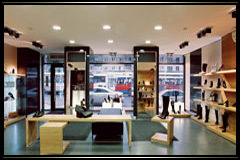 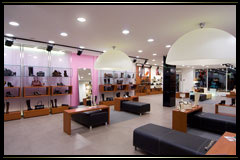 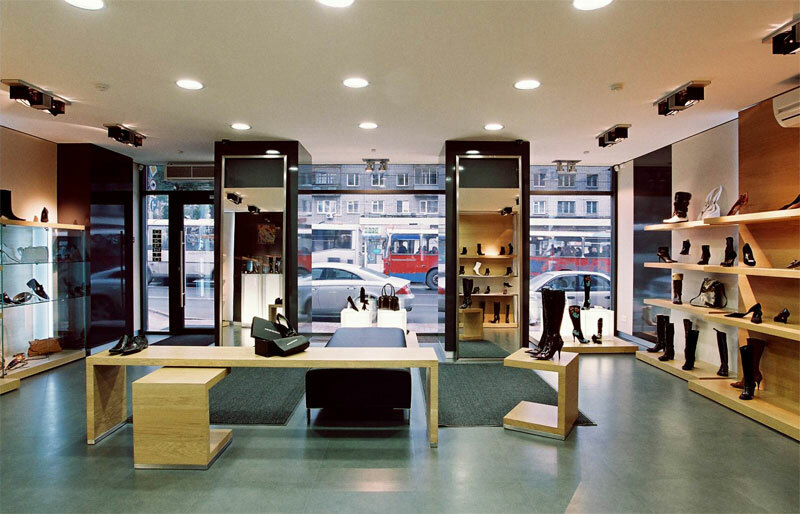 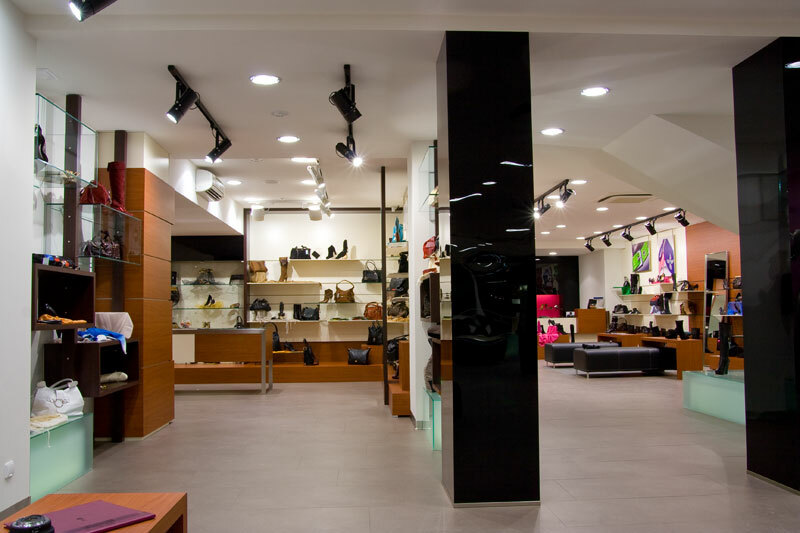 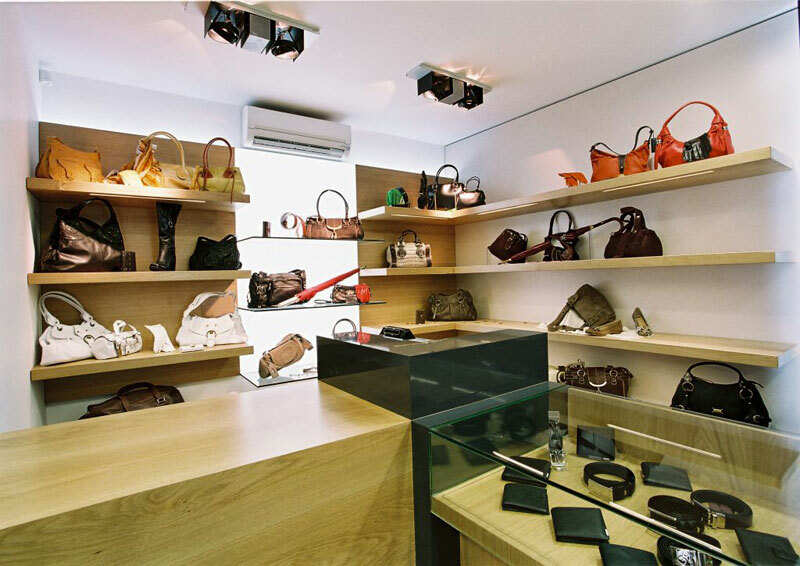 We are engaging in retail trade of footwear since 1993. 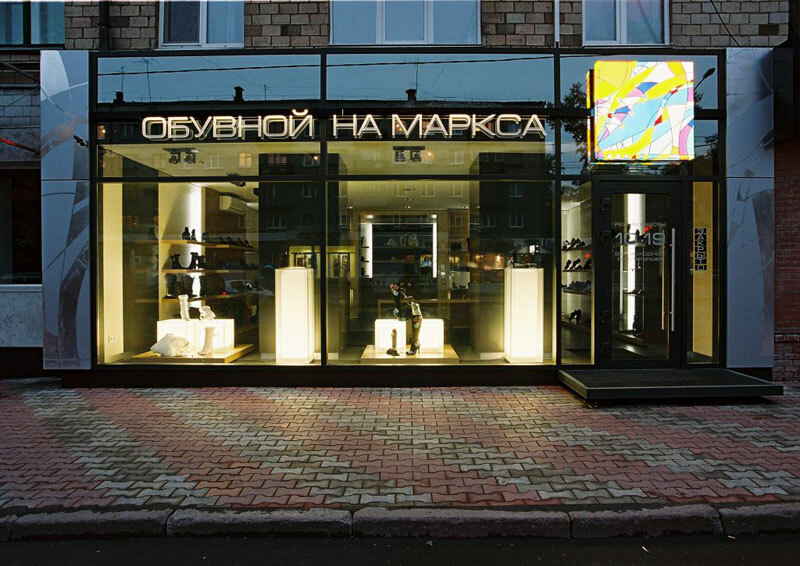 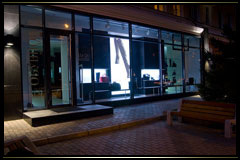 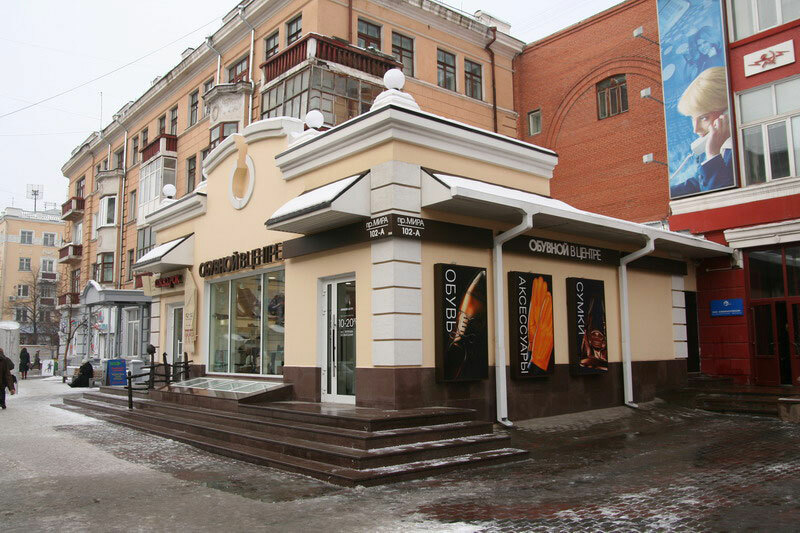 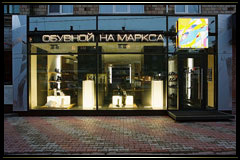 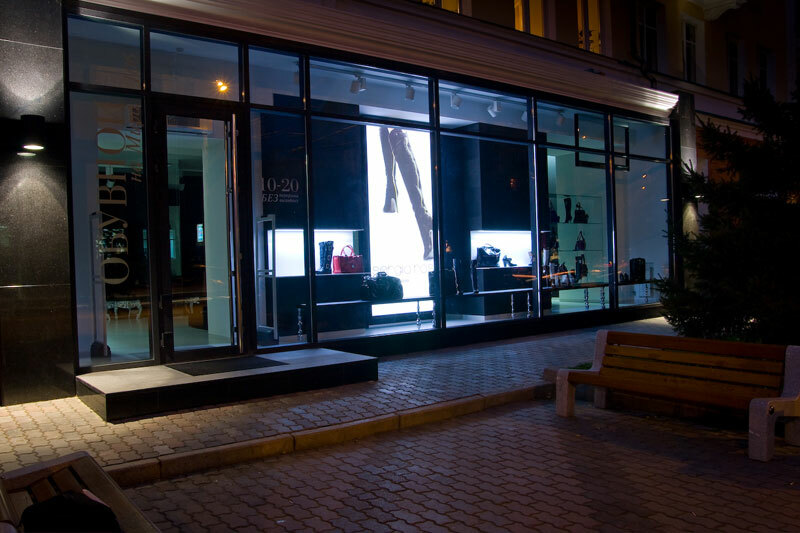 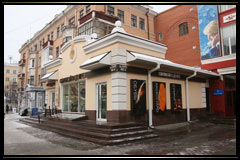 We have 5 shops and 3 of them in private property into the historical center of Krasnoyarsk city. Also we have exclusive for such trade marks of footwear as SERGIO ROSSI, GIANNI BARBATO, CASADEI, GIUSEPPE ZANOTTI, VICINI, ALDO BRUE, MARSELL, PEDRO GARCIA, ARMANI COLLEZIONI, COCCINELLE. 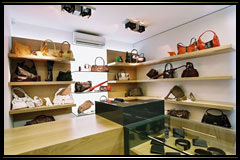 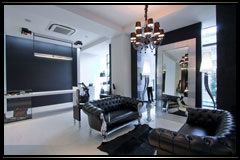 We have long-term program of co-operation with our clients.